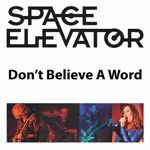 To mark thirty years since the passing of Phil Lynott, flamboyant rock band Space Elevator have released a three track E.P. 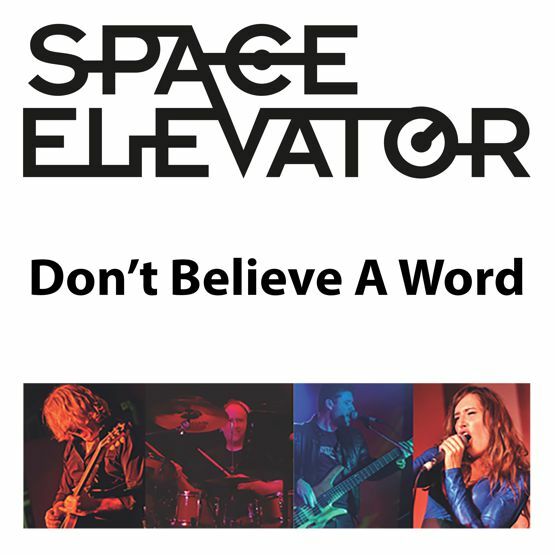 featuring their version of the Thin Lizzy classic 'Don't Believe A Word'. The recording features both slow and fast versions of the song. All profits go to Action on Addiction whose patron is HRH The Duchess of Cambridge.